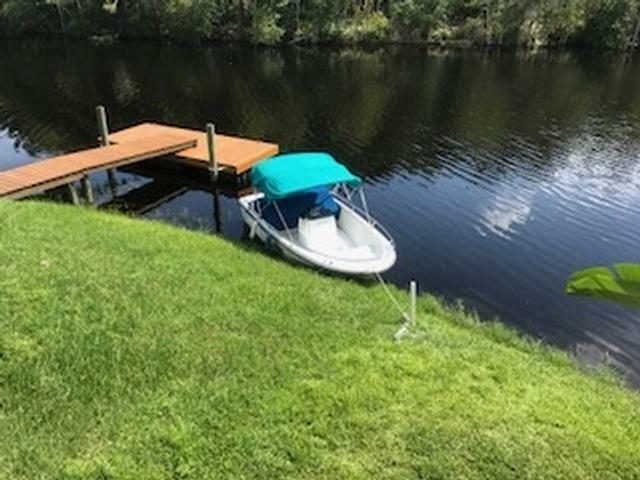 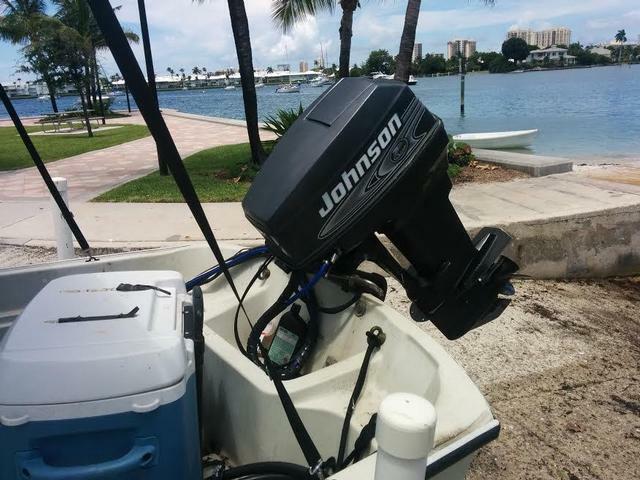 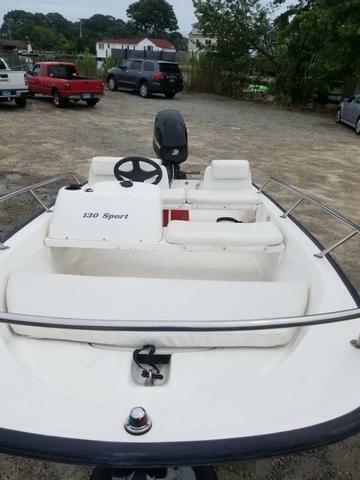 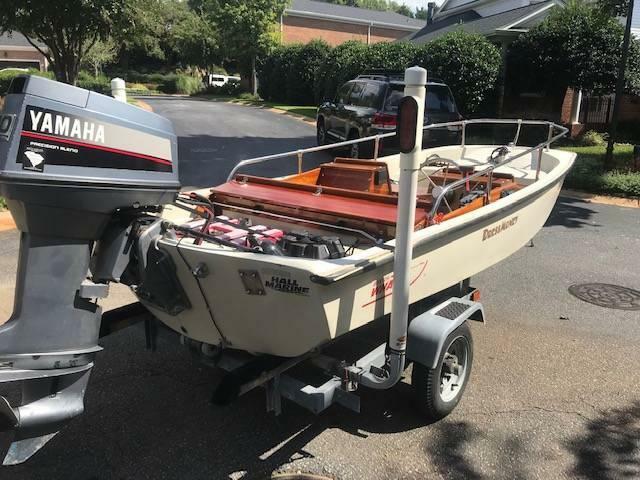 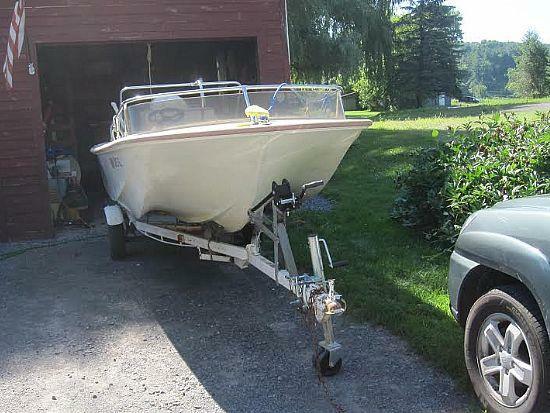 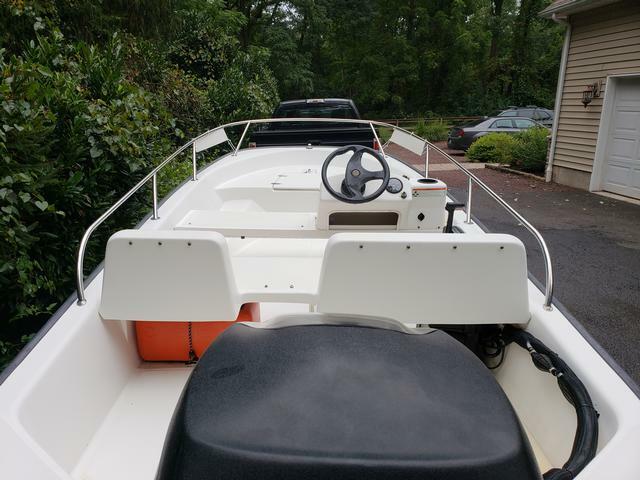 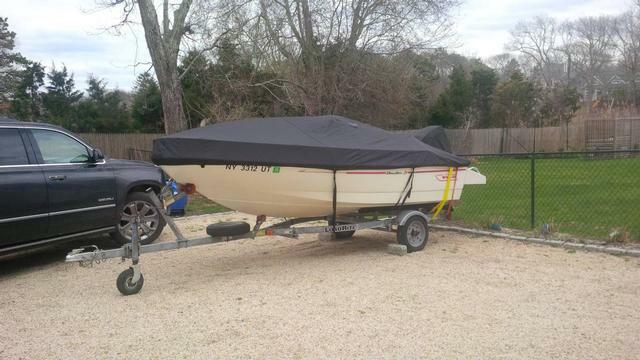 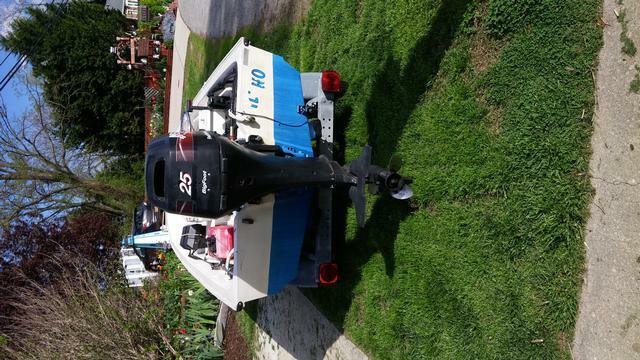 1988 boston whaler 11' sport with mercury 25 for stroke engine great tender or crabbing/fishing. 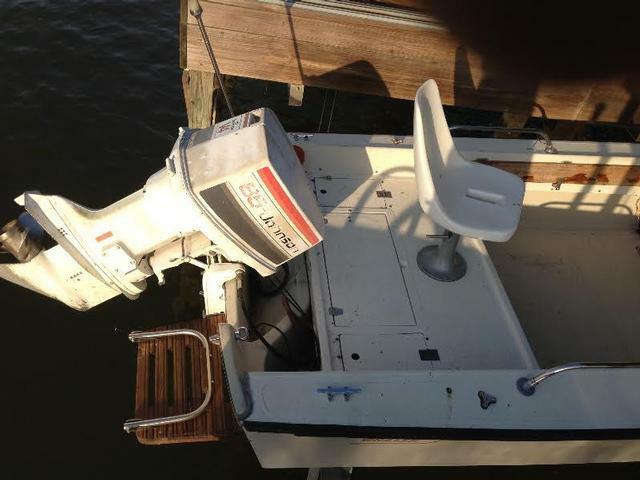 good condition runs good many things new. 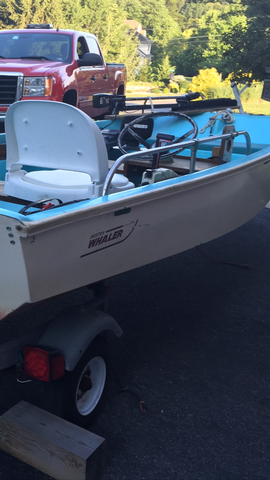 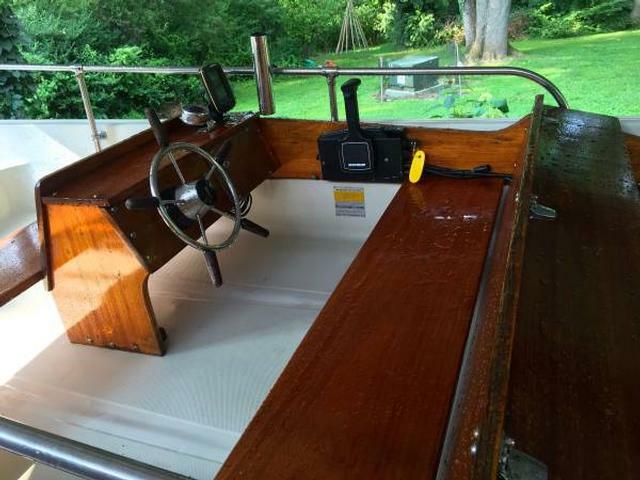 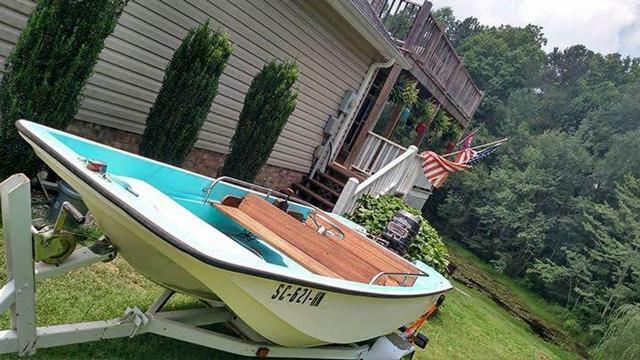 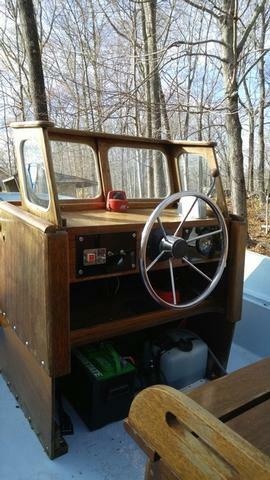 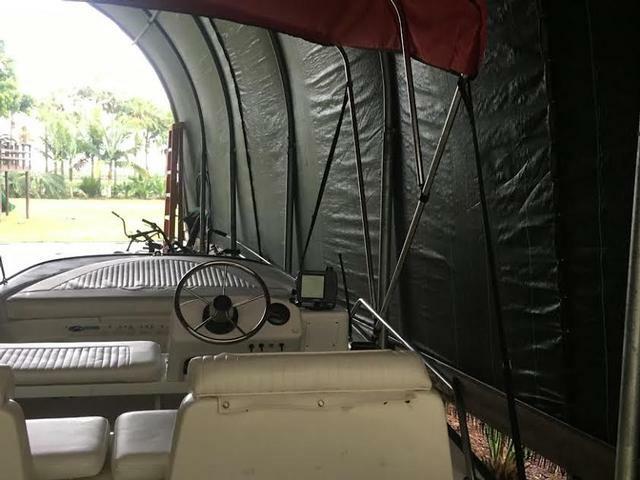 1963 garage kept boston whaler. 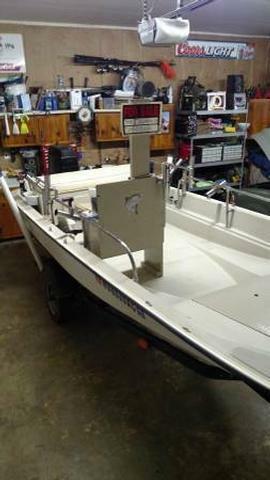 title for boat and trailer. 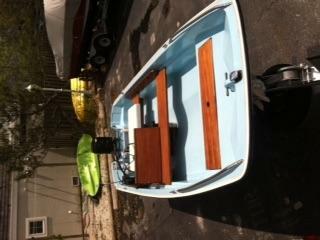 new lights and tired in trailer and motor has new prop. 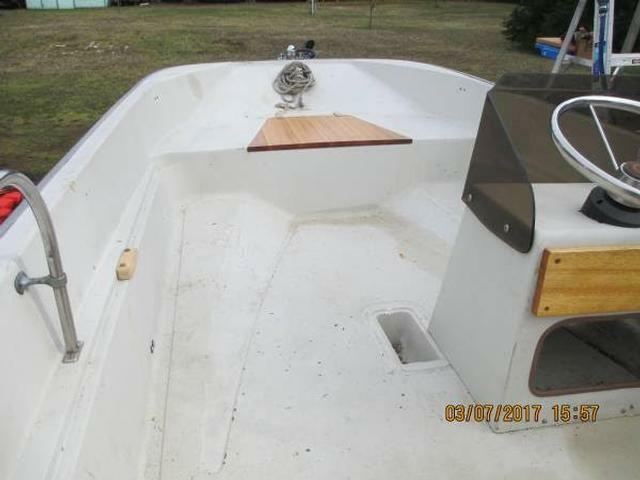 great boat for the kids.